WebToMed's medical website design portfolio showcases the best of our website designs for companies that provide services in the medical industry. 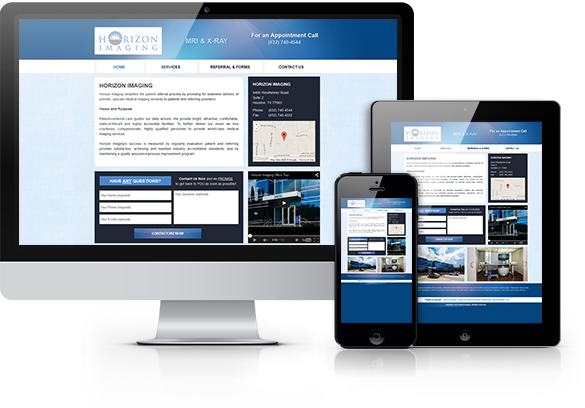 WebToMed designs and develops beautiful, responsive medical websites that can change the way customers view your medical service company. 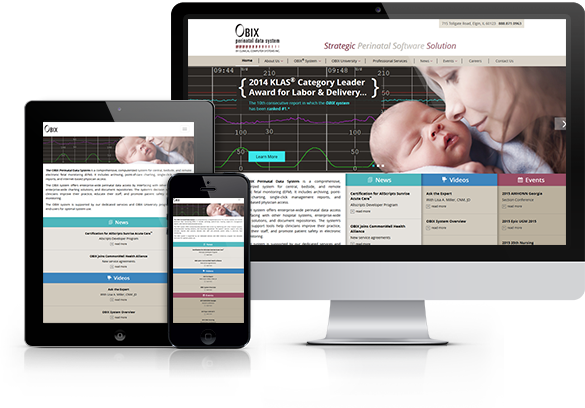 Responsive Website Design for Obix Perinatal Data System. This responsive website features responsive graphics, news and event feeds, animated sliders, and more. Responsive Medical Website Design for Studio PRP. 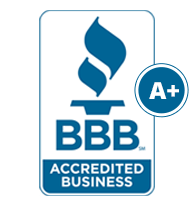 This responsive website features beautifully designed graphics, patient education content, SEO-optimized code and a video library. 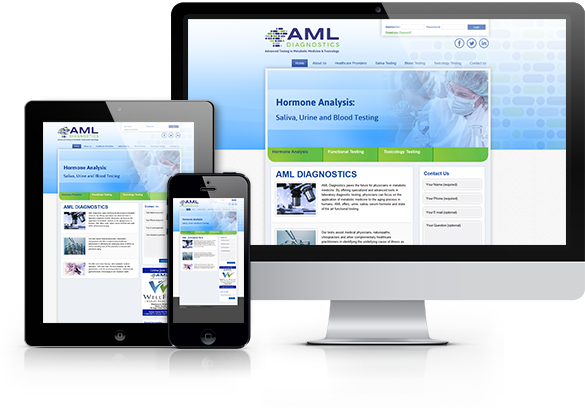 Medical Laboratory Website Design for AML Diagnostics. This medical laboratory website features custom graphics, animated sliders, lead generation forms, a newsletter sign-up form, and SEO-optimized code. 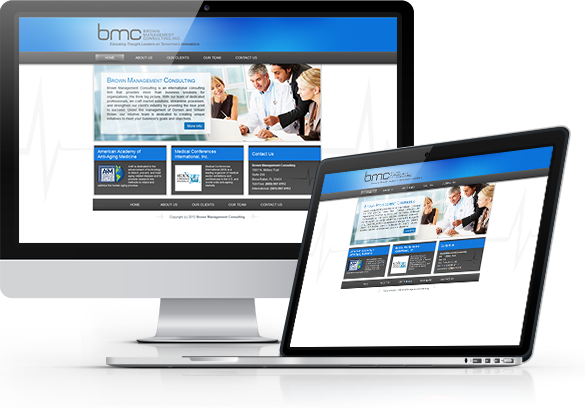 Medical Website Design for Brown Management Consulting, Inc. 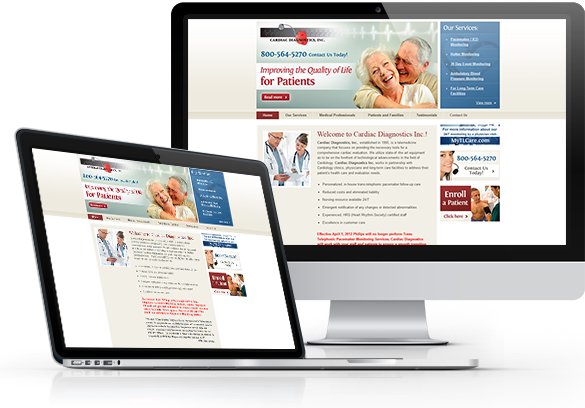 This medical website features custom graphics, user-friendly navigation, and SEO-optimized code. Medical Website Design for Gulf Care International. 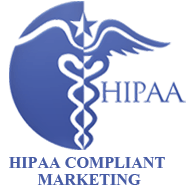 This medical website features custom graphics, multi-language support, user-friendly navigation, animated sliders, content management system, SEO-optimized code, and social media integration. Medical Website Design for Horizon Imaging. 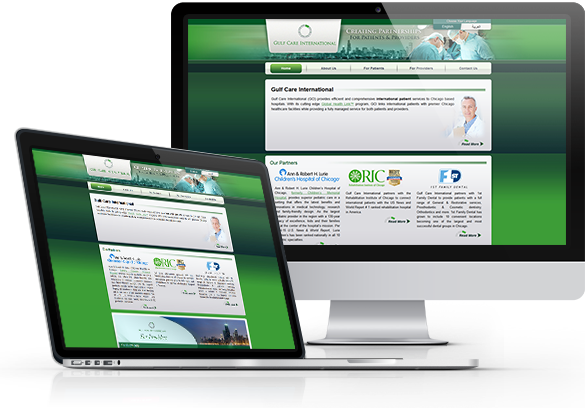 This medical website features professional graphics, content management system, and SEO-optimized code. Medical Website Design for Cardiac Diagnostics, Inc. 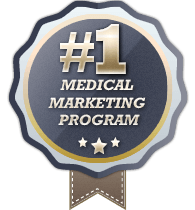 This medical website features custom graphics, online registration forms, and SEO-optimized code.